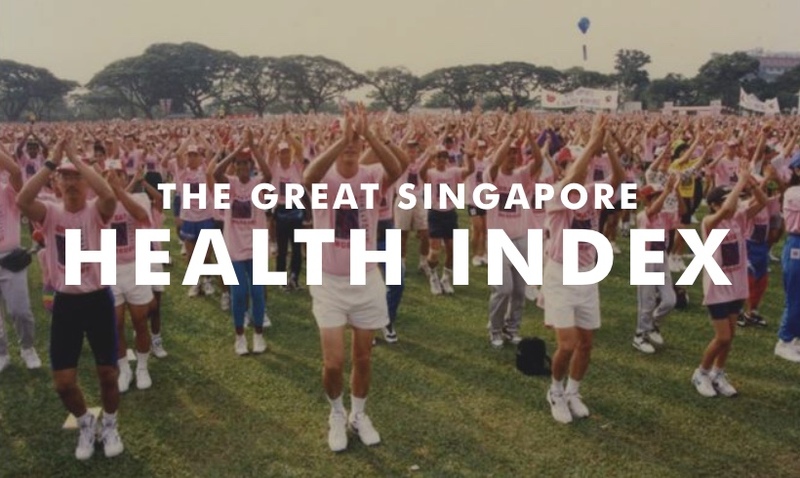 In the race to be best and at the front of everything, Singapore is following up from being awarded healthiest country in the world (from a report actually done in 2012), by proving that the general health of the population is something they are invested in. This will be done via a Population Health Index, which is currently being developed to gain insight into and track the health conditions of Singaporeans. It will help the relevant authorities design better health intervention programmes, should they be required. The survey is funded by the National Healthcare Group (NHG), and will look to include more than 7,200 randomly selected residents living in central Singapore — from areas such as Serangoon, Hougang, Novena and Ang Mo Kio. Leading the research is Director of NHG Health Services and Outcomes Research (HSOR), Dr Dr Heng Bee Hoon, who will lead his team in establishing key data about the health statuses of average Singaporeans. The study will be carried out over three years, with the first phase taking place from this month. The second phase will start in 2017. The study is also aimed at helping build a sustainable healthcare system in Singapore. NHG group chief executive Philip Choo said in a statement that a sustainable healthcare system “is built on the basic principles of population health which emphasise prevention, education and early detection of diseases”. 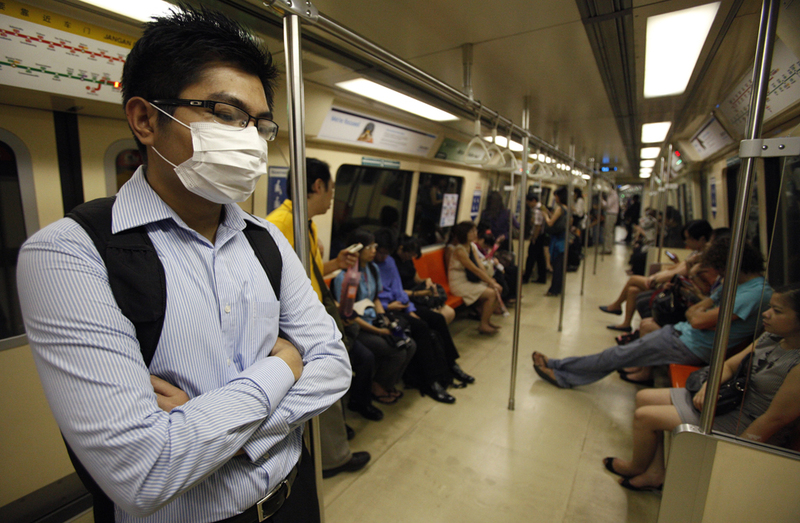 Some common health conditions amongst Singaporeans include myopia, diabetes, colon cancer, dengue fever, and respiratory diseases — but by international standards, Singapore’s state of health is generally good. With high standards of living, excellent healthcare services available to the public, and now further studies to better maintain these standards, it seems like we’re on our way to being a healthy and happy nation — although the ‘happy’ is still a little questionable at present.